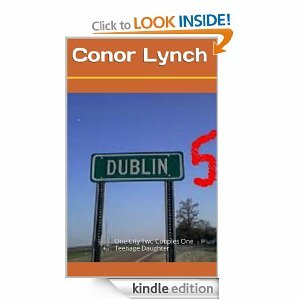 Read Dublin 5 - Out now on Amazon! Conor Lynch signs with Ether books. Etherbooks.com provides quick shorts and prose to the Ipod generation. Short stories can be downloaded to iphone, android and Ipad using a simple app provided on the Ether website. Conor Lynch is delighted to announce he has now been invited to join the Ether community as a chosen writer and his stories are readily available for download. Commenting on this, Conor says, " Short stories were made for 'the quick fix' read. With the development of smart phones and i - technologies, this brings the short story into the twenty first century. Short stories are the real reason God made mobiles!" Read "Reaching The Summit" in the September edition of Irelands Own magazine. 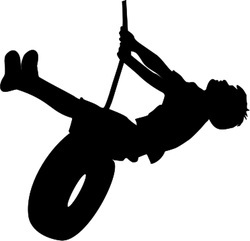 A poignant short story as a man reflects on advice his father gave him as a child. Conor Lynch's latest short story is published in Woman's Way week commencing 16th April. You can read "Hotel Hath no Fury" from Monday! Conor Lynch has a new short story in Irelands Own Magazine, St. Patricks Annual. Read "Broken Eggshells"
a tale of love and loss! Merry Christmas! Read "Christmas with a Conscience" by Conor Lynch in Womans Way Christmas Magazine - out on Dec 19th! "Dreaming of You" is the new e-book available on Amazon from Conor Lynch. This novel is a twist on the chick lit genre and has been classed as the new "bucks book". You can purchase Dreaming of You at Amazon. E-books can be purchased for I-Pad, E-reader and Sony reader as well as your smartphone. A collection of short stories that is now available as an e-Book on Amazon! Conor Lynch is currently working on his latest novel "The Unfortunate Days of Lester Whistles"